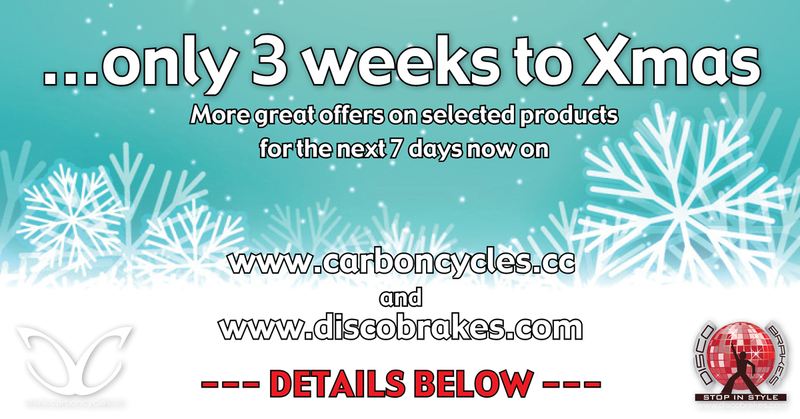 Here our next set of 4 different offers giving you the chance to garb a bargain with ‘just 3 weeks to go till Xmas’. The offer will run from the 6th December. See T&C’s below. Please use voucher code XMAS102 at checkout to receive our Xmas discounts.